QUESTION 1: What do you mean when you say that practice is different from playing? QUESTION 2: Is it a good idea to practice in front of a mirror? QUESTION 3: How can I become aware of the way I am playing? QUESTION 4: You said that there are many new alternatives to Cypress sound in blanca guitars, can you elaborate on that a bit more? QUESTION 5: Two questions, I) I think I should not be constantly replacing my right hand saddles, what do you think? ; II) I have a friend who would like to buy a carbon fiber saddle, where can he buy it? QUESTION 6: How can I improve my golpe? Here is my student Ramy El-Daoushy, who achieved an advanced level on rhythm thanks to his zeal to study properly. He plays 5 falsetas of one of most difficult pieces by Paco de Lucía (Rio de la Miel) counting and playing simultaneously. I think this is a good example and inspiration source for those who aspire to really understand Paco's work. This video eliminates the idea that Paco's repertoire (and flamenco in general) can be played only by Paco himself or by Spanish people. That's false. 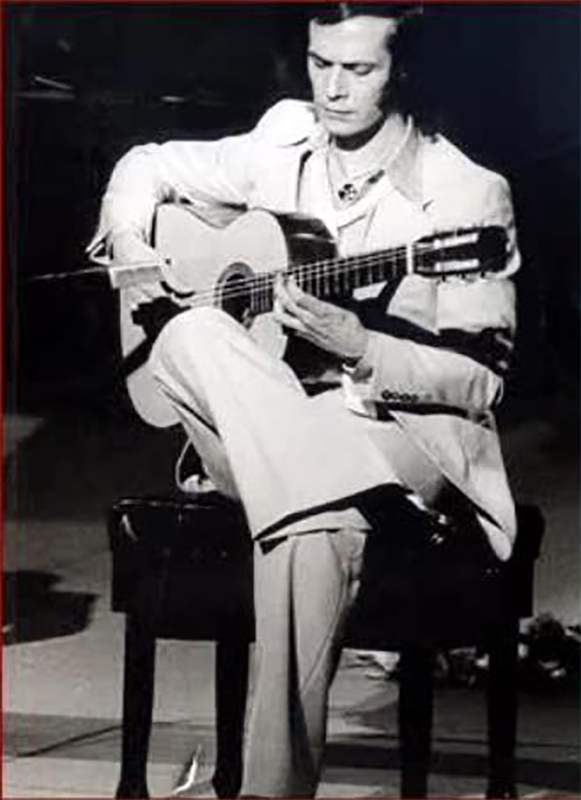 Flamenco is not a question of nationality, everyone can play flamenco!.... And Paco's repertoire as well!